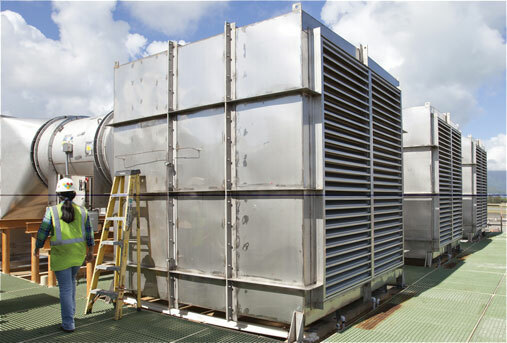 A complete range of standard products & fully customized ventilation systems. 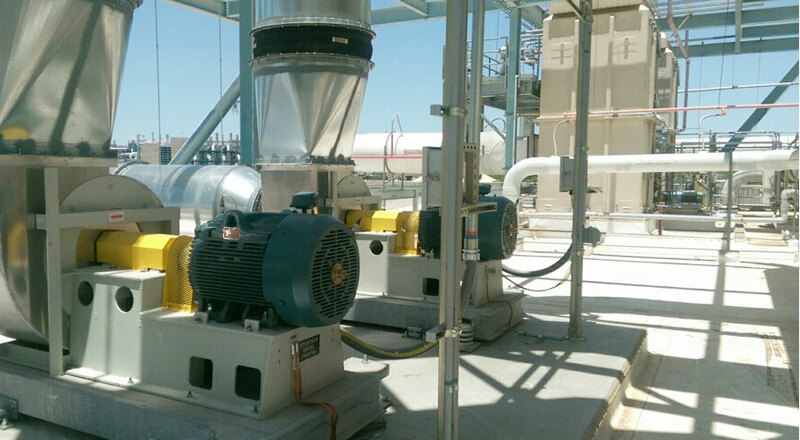 We specialize in providing industrial ventilation systems that offer the lowest cost over the life of our equipment. It’s what we do best. Understanding the needs of our customers is second nature to us. Listening to the needs of our customers is engrained in every aspect of our operations. It’s how we do business. Supporting a wide range of industries and customers across the globe. There’s a reason why our customers repeatedly turn to us time and time again…87 years and counting. Offering the most maintenance friendly products on the market. 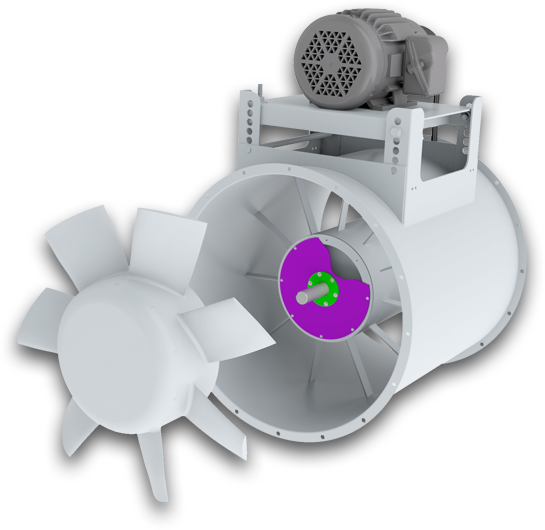 We pride ourselves on building fan systems are easy to maintain. That’s just part of the extra mile we go to support our customers. 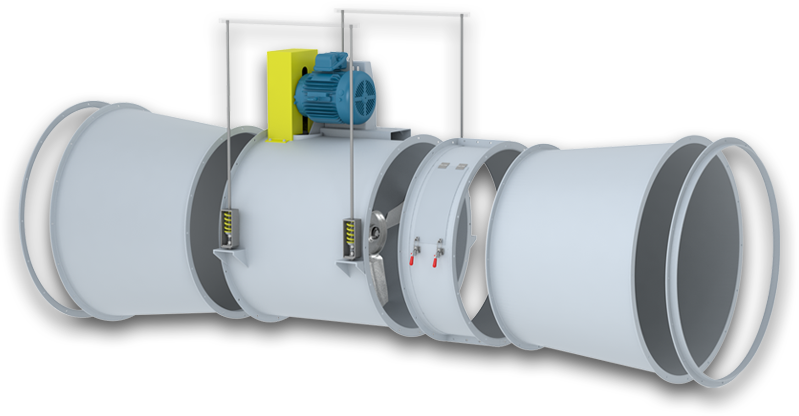 As a leading designer and manufacturer of high quality industrial air moving equipment, Aerovent sets the industry standard. 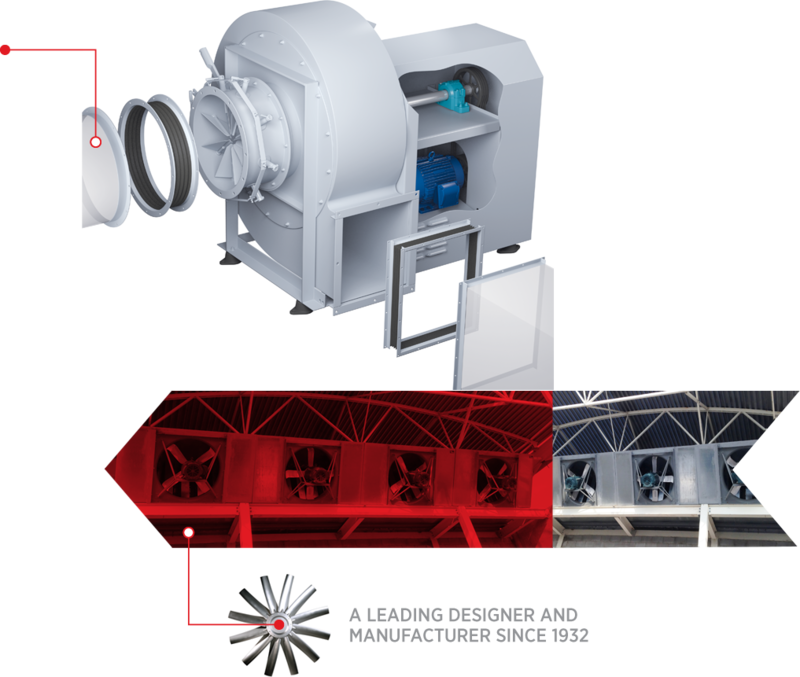 Our broad range of technologies and expertise allow us to provide the most innovative and efficient air moving and ventilation products on the market. 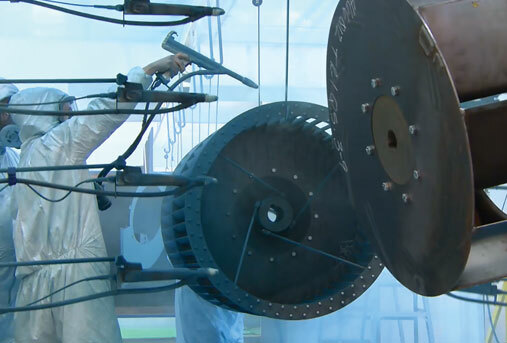 Since 1932, we have been supplying fans to industries covering most Fortune 500 companies, as well as small and medium sized companies that demand high quality products with a wide range of features. We have completed thousands of successful installations worldwide and have a proven track record for tackling the most technically complex and unique applications. Our experienced team combines a unique skill set and craftsmanship to build the best fans possible. By utilizing the highest quality materials and the most advanced equipment and manufacturing techniques, our product quality is unsurpassed in the air moving industry. 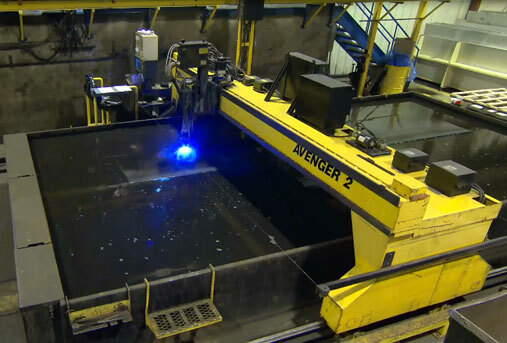 We operate eight manufacturing facilities across the U.S. and strive for the highest quality at every step of the manufacturing process – fabrication, welding, machining, painting, assembly, testing and crating. We offer a wide choice of construction materials and accessories for specialty applications including composite, stainless steel, aluminum, hot-dip galvanized steel, abrasion and spark resistant alloys, along with numerous protective coatings. 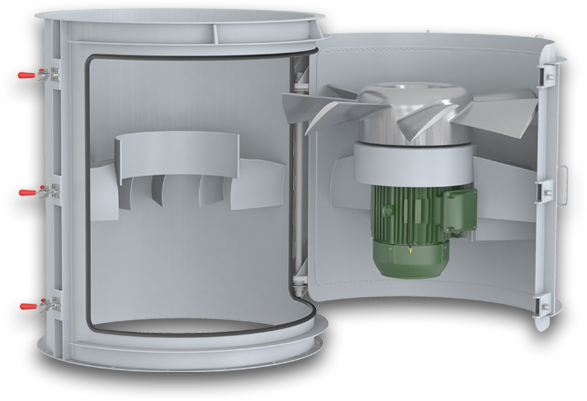 When you need parts to keep your fan up and running, you can rest assured that Aerovent has you covered. 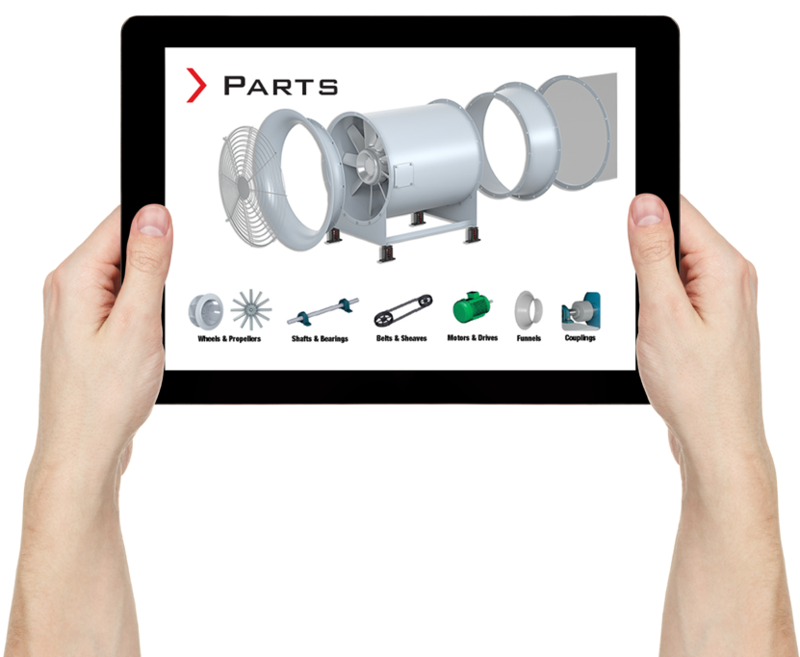 Whether you need common replacement parts or a backup supply of spare parts for process critical applications, our team can assist you in selecting the right part for your fan – regardless of the manufacturer. Not sure which part you need? No problem, contact our Parts Department at parts@aerovent.com or by phone at 763-551-7500. Having the peace of mind that your fan is installed and operating properly prior to start-up is crucial. 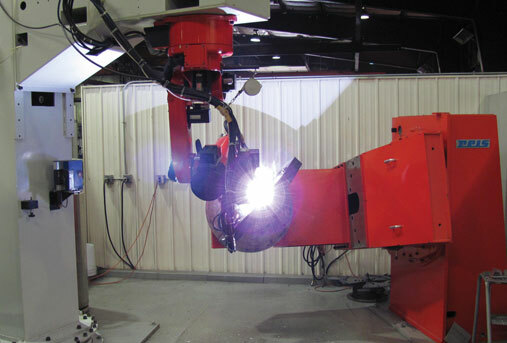 That is why Aerovent offers a wide range of start-up services and precision checks, including inlet and wheel operational clearances, torque verification, shaft alignment, balance and vibration testing. 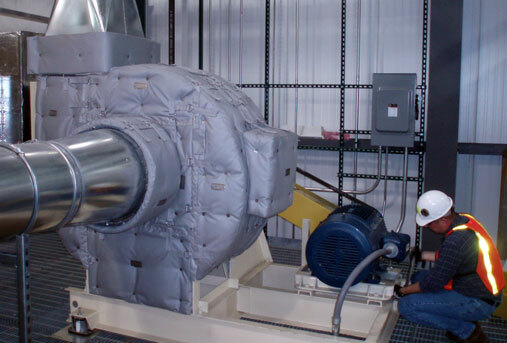 As part of our standard start-up services, Aerovent field personnel will conduct a variety of inspection checks to ensure the fan is ready for start-up — all the way from the foundation bolts to the lubrication of the fan. 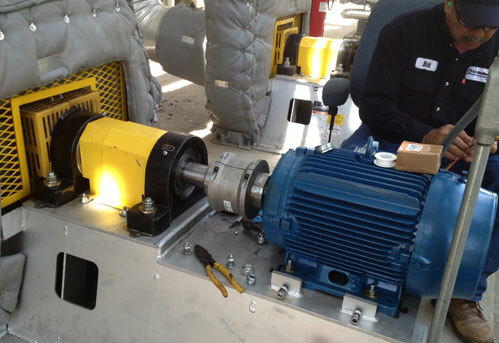 At Aerovent, we make fan retrofits easy for our customers. We’ll work with you to ensure that we understand your requirements prior to making new recommendations. 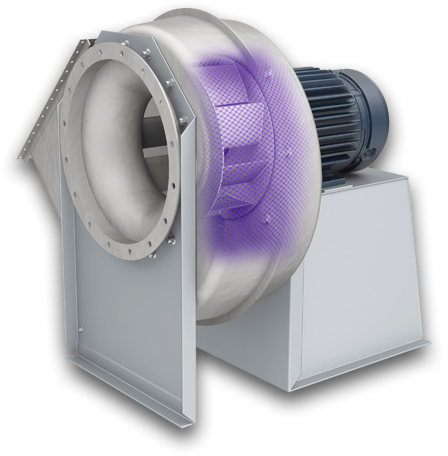 We have extensive expertise in retrofitting fans from all fan manufacturers and can also provide engineered retrofit packages that are designed to increase the efficiency of large industrial ventilation systems that can have paybacks in as little as six months.